We “New Arts Structures Pvt. 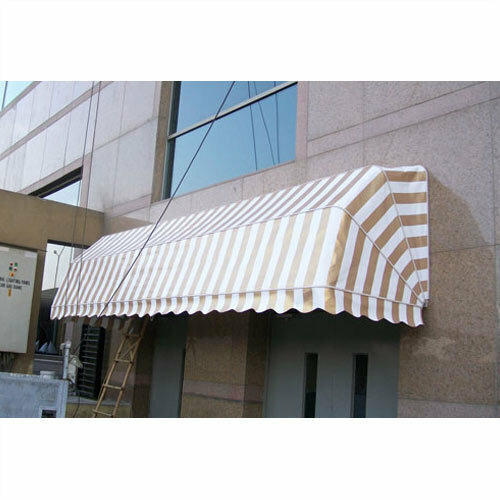 Ltd.” are leading company affianced in wholsaling and manufacturing highly durable assortment of Tensile Structure,Tensile Membrane Structure,Tensile Car Parking Structures,Tensile Fabric Structure,Tensile Umbrella, Gazebo Tensile,Tensile Structure,Tensile Membrane Structure, Swimming Pool Shade,Tensile Car Parking shed,Polycarbonate Shed Structure, Awnings Structures, Garden Umbrella, etc. We are a Private Limited Company that incepted in the year 2007 at New Delhi (India). We have developed a spacious and well functional infrastructural unit that assists us in the production of world class indoor and outdoor membrane structures in an efficient manner. Our unit comprises of sub-divisions such as admin, procurement, manufacturing, transportation, R&D, quality testing, warehousing, marketing, logistic, warehousing, etc. Controlled by our dedicated and veteran team members, all the divisions are well armed with the essential devices, tool, machinery and equipments. Also, we have gain the trust of our clients due to our wide distribution network, ethical business policies, etc.